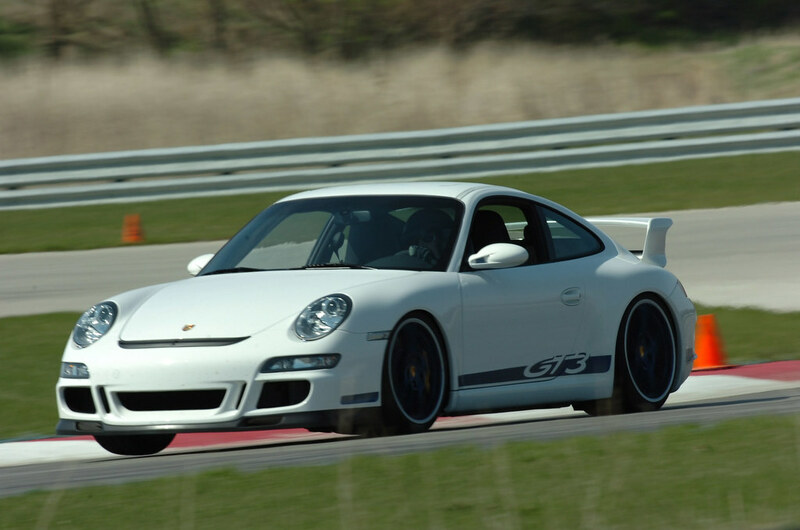 Just listing all the GT3's/GT3RS in one thread. Ritesh, That is one sweet machine. Absolutely love that color.. 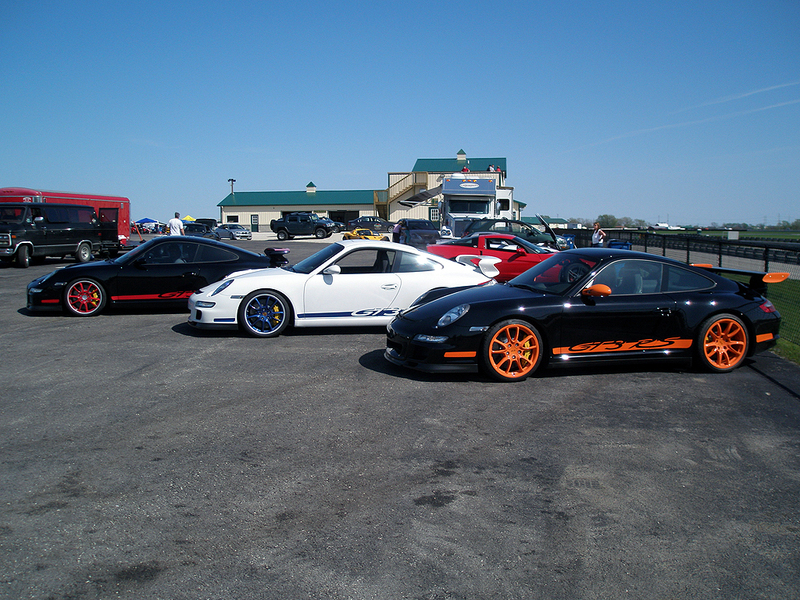 I had to decide between the Targa and GT3 -- the Targa was really awesome, but it was no contest. Last edited by Jim Bacus; 06-16-2007 at 12:30 PM. Here is my favorite color. I am obviously biased!! Last edited by kevin1244; 06-16-2007 at 12:00 AM. I want a Green RS badly, or even better a Cobalt Blue/Black with PCCB's !!!!!! !